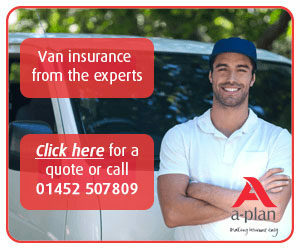 When you need a van as strong and hard as your line of work, polyshield vans are the ones for you. 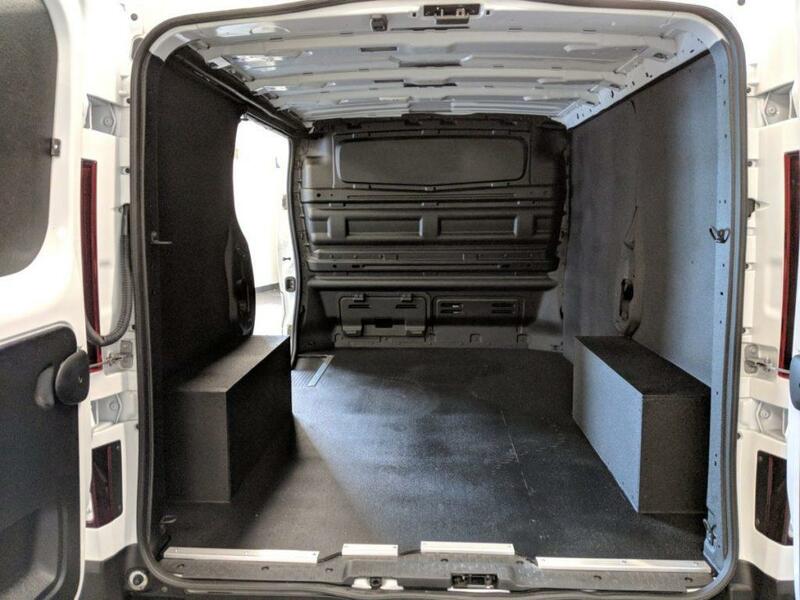 Offering extreme durability and toughness, all standard vans are internally converted and sold with our Vantastec Polyshield conversion lining as a minimum. 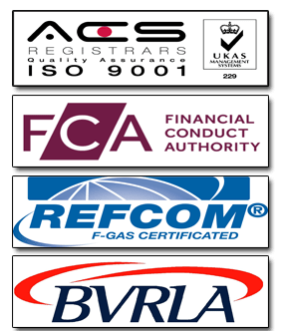 Our specialist team of engineers carry out every polyshield conversion. 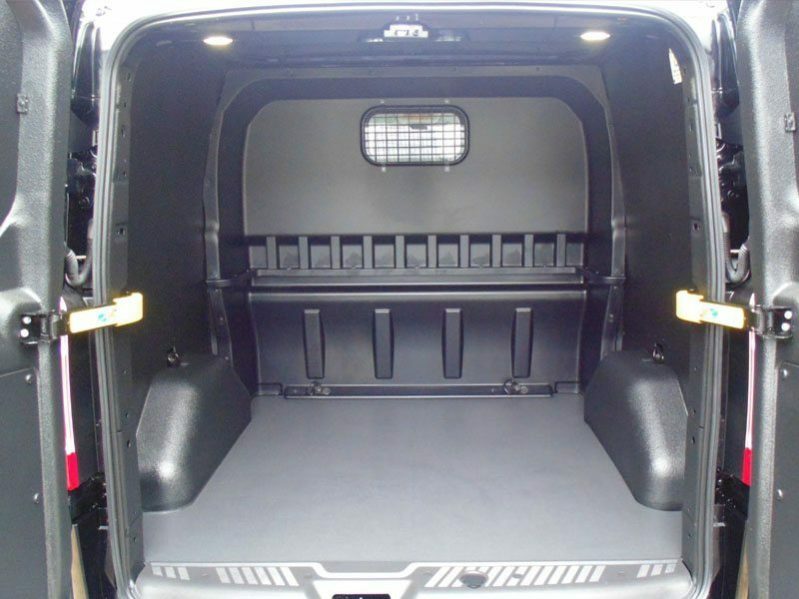 Every van is finished in our Polyshield Grey, and customers may choose their own colour through a bespoke conversion. The lining is a made from a thick urethane coating which offers UV stability. Because of its flexibility and strength, it has many uses and benefits in the transport industry. The finish on the van allows the lining to be free from bacteria and can be fully pressure washed to keep cleaning time down to the minimum. This durable, tough and hard wearing will also stand up to reasonable impacts without damage. 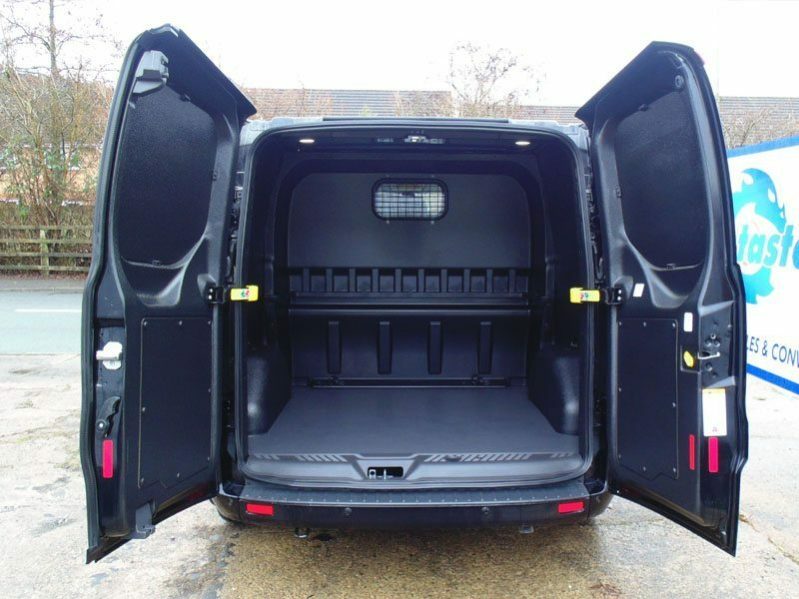 Our strong polyshield linings come as standard on all our vans, ensuring all of our converted vehicles are the highest quality. Featuring high durability and toughness, our sturdy linings are suitable for all industries. The polyshield lining is fully able to be pressure washed and has anti-bacterial properties, meaning your van will always be squeaky-clean.